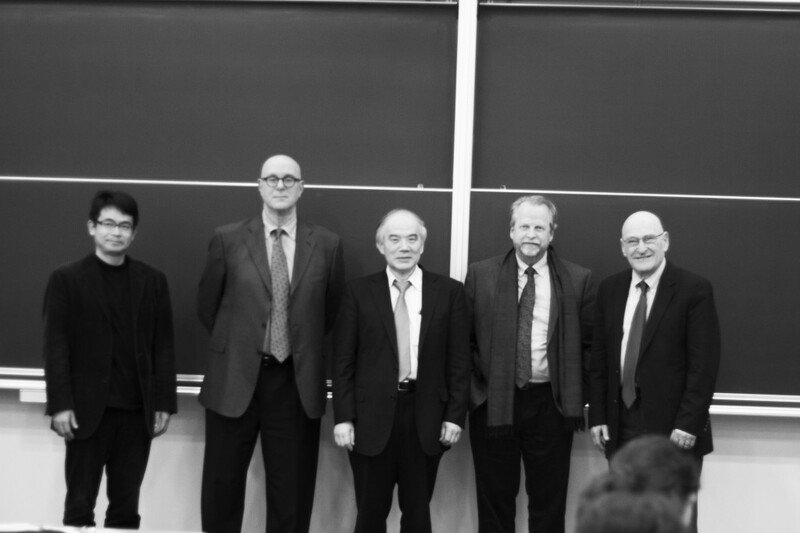 On March 25th, MIT Professors Joseph Sussman, James Wescoat, and Richard Samuels spoke at the “MIT Perspectives on 3.11″ Symposium hosted by the University of Tokyo. 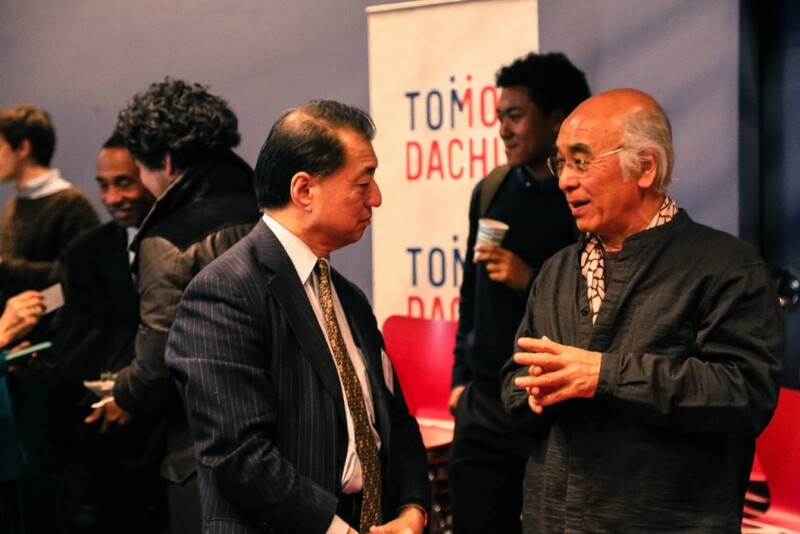 The event was chaired by Architecture Professor Toshio Otsuki and the discussant was Urban Engineering Professor Takashi Onishi, both of the University of Tokyo. 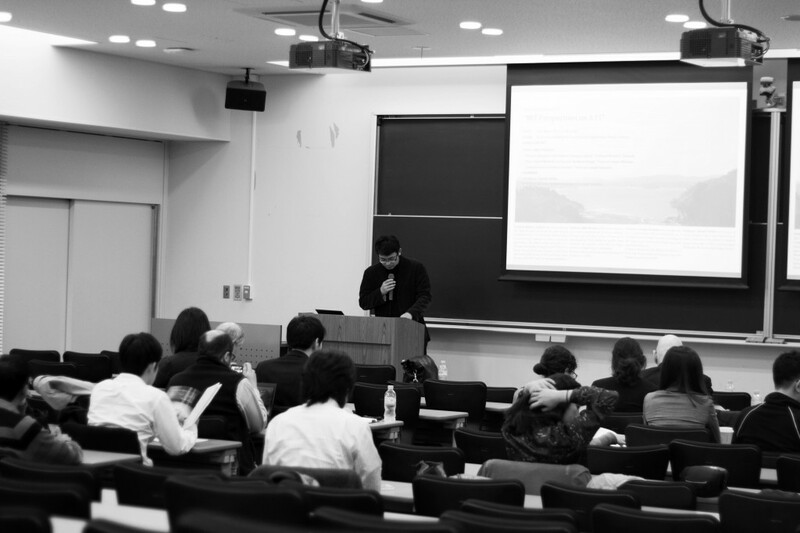 Below you will find the audio recording of the symposium, focusing on the professors’ research and findings in fields from civil engineering and systems research to landscape architecture to political science. 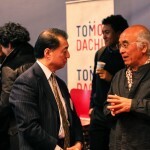 The latter portion of the event, a discussion with Professor Onishi, will be posted soon. 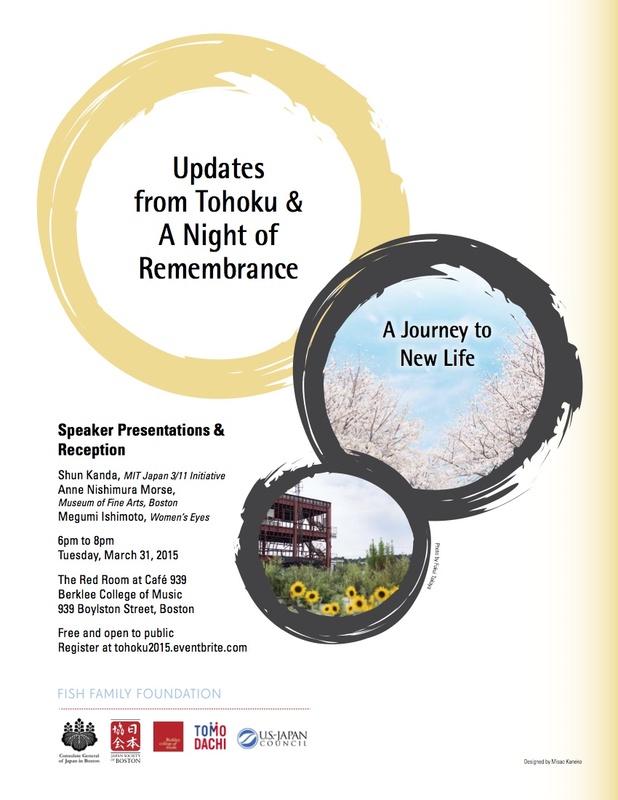 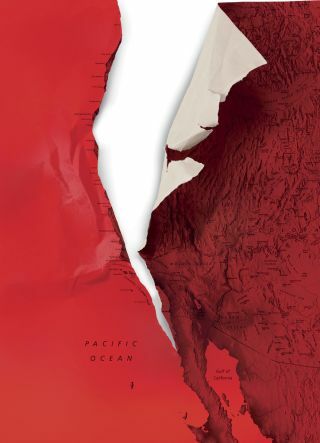 Please join MIT graduate and undergraduate students and the Japanese Society of Undergraduates (JSU) for a talk and reception at MIT to hear updates from Tohoku as we observe the 2nd anniversary of the 2010 earthquake and tsunami. 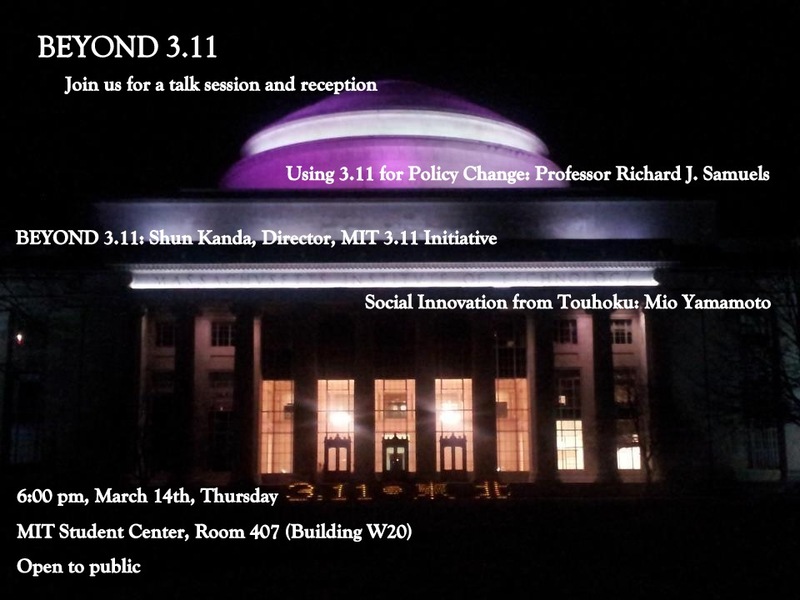 Japanese political entrepreneurs used the catastrophe in Tohoku to nudge national policy in their preferred direction by constructing narratives and assigning blame for 3.11. 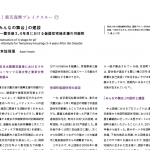 Battles among competing perspectives on change and contested appeals to leadership, community, and risk have defined post-3.11 politics and public policy in Japan, particularly in the areas of national security, energy policy, and local governance. 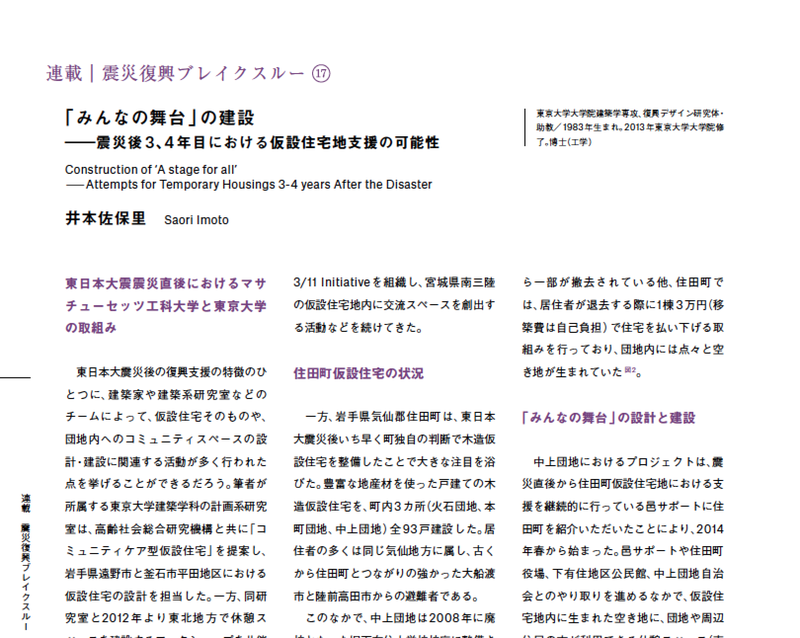 3 INSIGHTs_Toward Disaster-Resilient & Sustainable Futures for Minamisanriku; a report on the on-going work by the US and Japan-based MIT 3.11 Initiative team as we apprise our assistance continuing into the third year of recovery in Tohoku. 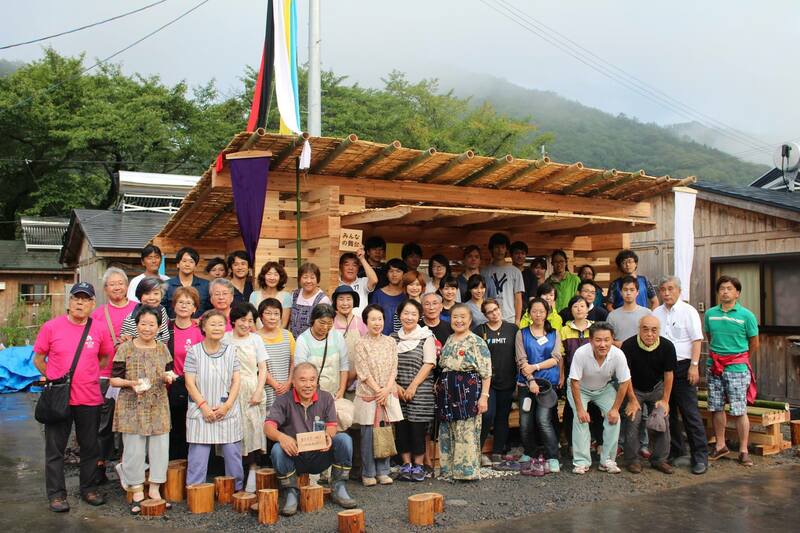 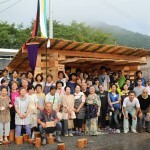 How social entrepreneurs are addressing pressing social problems such as education, job creation, healthcare in Touhoku in collaboration with the private and public sectors. 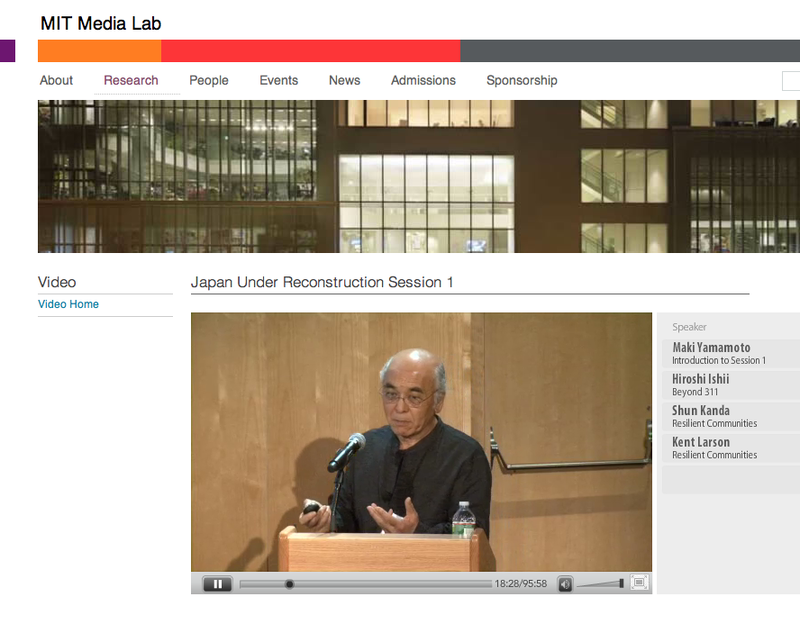 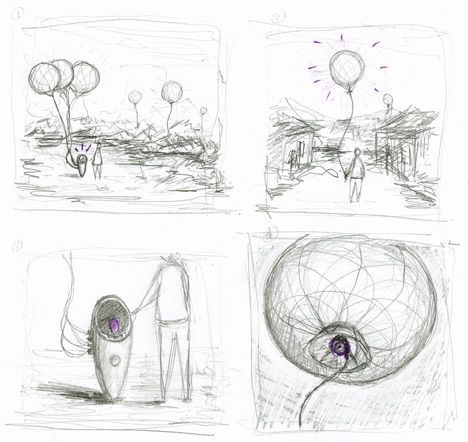 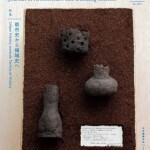 The video from Professor Shun Kanda’s presentation at the MIT Media Lab’s ‘Japan Under Reconstruction’ symposium on April 7th, 2012, is now available to view online. 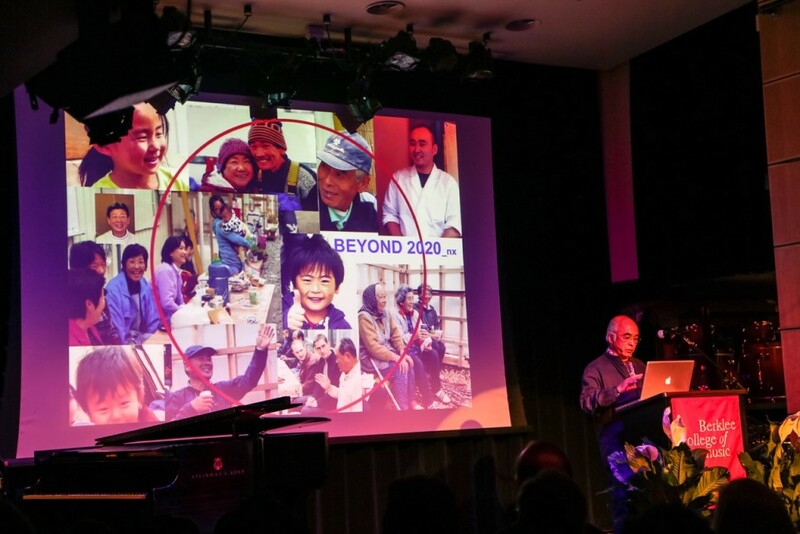 Kanda spoke at the Symposium, along with Joi Ito, Hirosih Ishii, and Kent Larson from the MIT Media Lab, along with Hirotaka Takeuchi from the Harvard Business School. 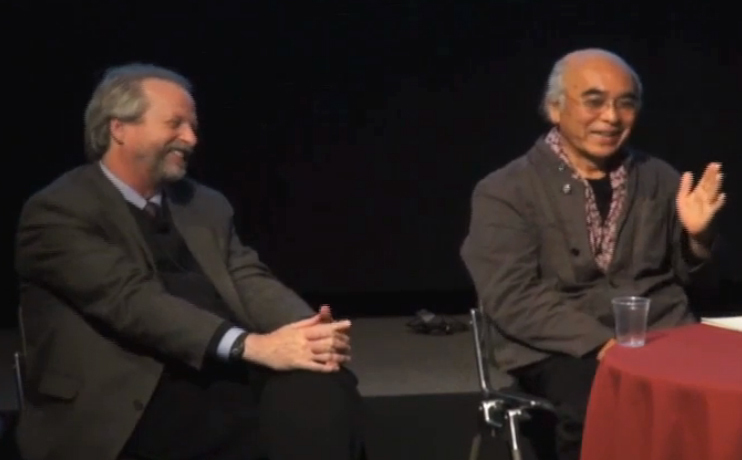 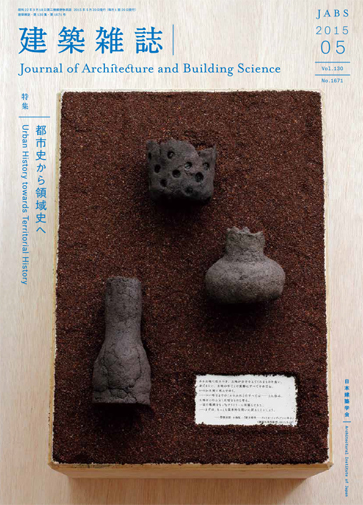 We now have the opportunity to view online Shun Kanda and Jim Wescoat’s November lecture on the Japan 3/11 Initiative and the “Beauty of Place” in the reconstruction process. 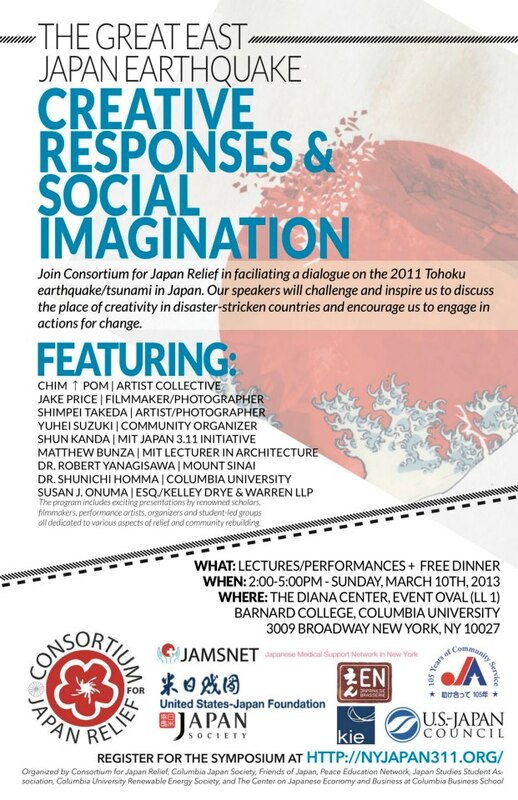 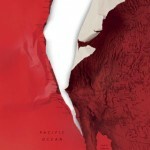 The professors had spoken as part of the Fall 2011 “Zones of Emergency” lecture series, hosted by the MIT Art, Culture and Technology (ACT) Program.